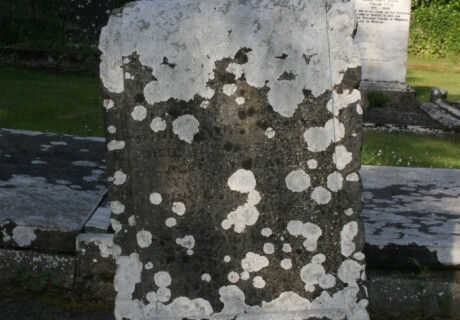 Headstone stone maker: Hughes Wexford. 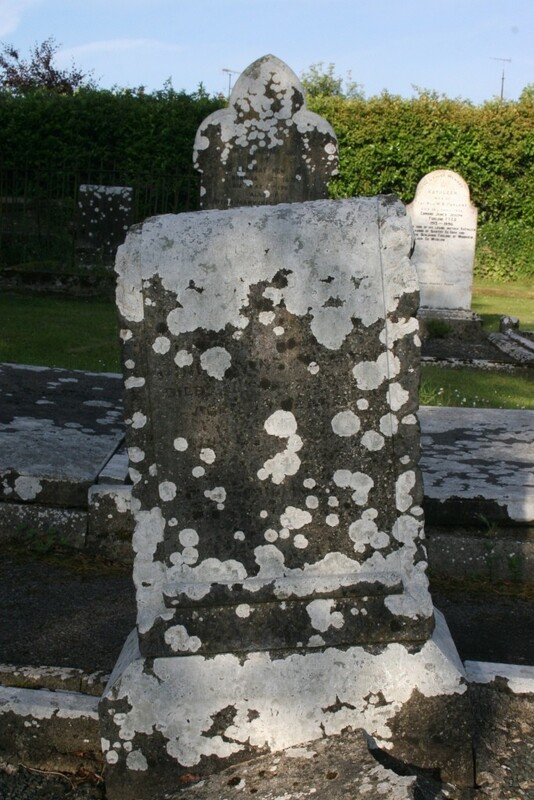 In affectionate memory of Samuel Buttle Chestnut lodge, Enniscorthy who died 27th Feb. 1942. Also his daughter Annie Nancy Buttle died 19th April 1930 aged 15 years. His wife Lilian Buttle [ nee Kerr ] died 1st Feb. 1973. And Hadie Toulin [ nee Kerr] died 2nd August 1970.